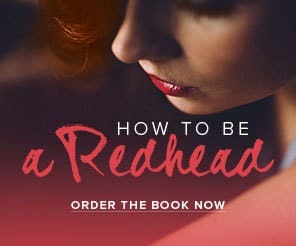 ‘Redhead Friendly’ — What Does It Mean? 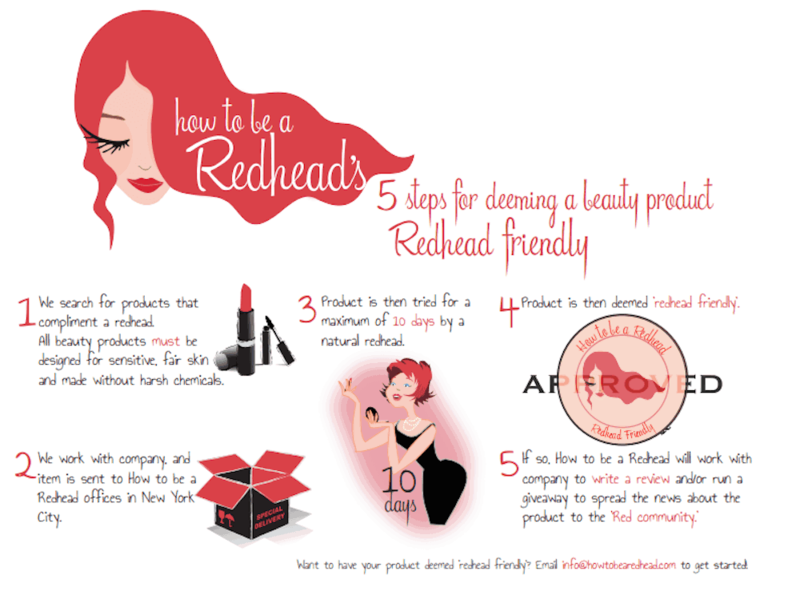 Every product on HowtobeaRedhead.com has been deemed ‘redhead friendly.’ The above graphic demonstrates how we, internally, approve products safe for redheads. 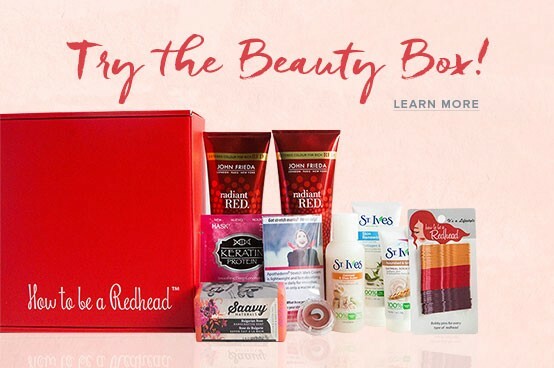 We also have strict guidelines for our writers whom must only write about products they love and regularly use. 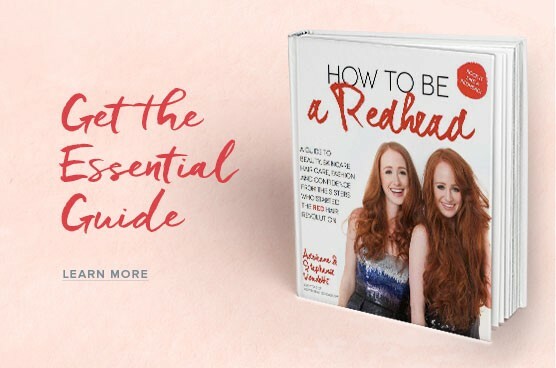 Since co-founders and sisters, Adrienne and Stephanie, did not have a place to turn to for redhead beauty and fashion advice when they were growing up, their goal is to have this platform be the “safe haven” for redheads worldwide.